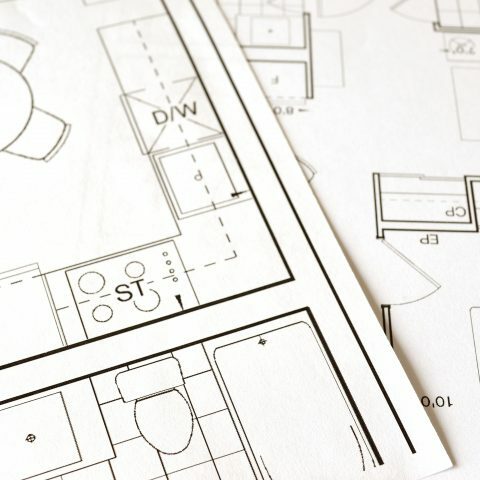 Founded by Jay Hatcher in 2003, Central Connecticut Building & Remodeling has established itself as one of the most respected and prestigious providers of renovation and remodeling services and building in Connecticut. We provide professional renovation and installation services with a true focus on customer satisfaction. We combine quality workmanship, superior knowledge and reasonable pricing to provide you with service unmatched by our competitors. Work with us involves a carefully planned series of steps, centered around a schedule we stick to and regular communication.